Following the introduction of cheaper, smaller and more reliable transistors into the electronics in the second half of the 20th Century it was thought that computers would never look back to the days of ye olde vacuum tube. 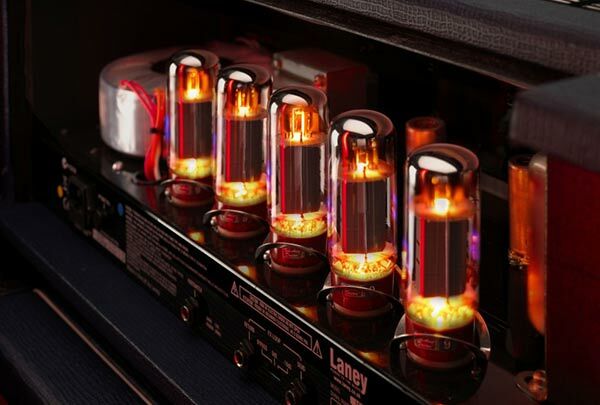 Such tubes still are popular in some consumer electronics, mainly in audio equipment due to their more natural sounding, audibly pleasing warm characteristics and response. For computers dealing in cold hard 0s and 1s no one cares about such superfluities, we just want more speed. NASA scientists might be onto a speed-boosting solution by re-mixing vacuum tube technology as a vacuum-channel transistor. These components, made using the same process as for modern CMOS parts, use a vacuum* in place of the traditional gate electrode (*the vacuum space was actually filled with Helium gas in the recent tests by the NASA scientists). Importantly this facilitates much faster electron transfer than going through the MOSFET gate. In lab testing the NASA scientists have managed to achieve operating frequencies of up to 460GHz for these vacuum-channel transistors – that's 10 times faster than graphene transistors have achieved so far. It also gives us hope of reaching across the terahertz gap. Outside of a lab environment there are a lot of other qualities beyond sheer clock speed that will need to be addressed. 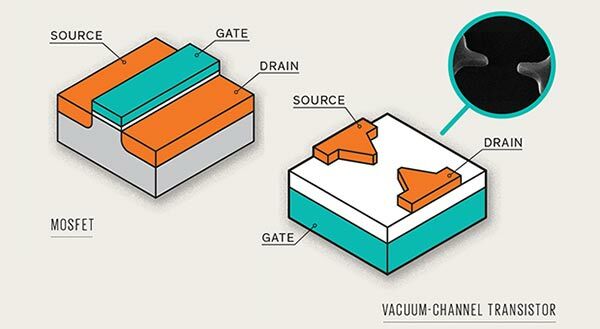 Will manufacturers be able to pack millions of these vacuum transistors into a tiny area on a single chip, can the operating voltage be significantly reduced and what packaging methods can be used to produce them? These are big challenges but the researchers are said to be both positive and optimistic about progress. Another A Class design needed, a must try job for the future.